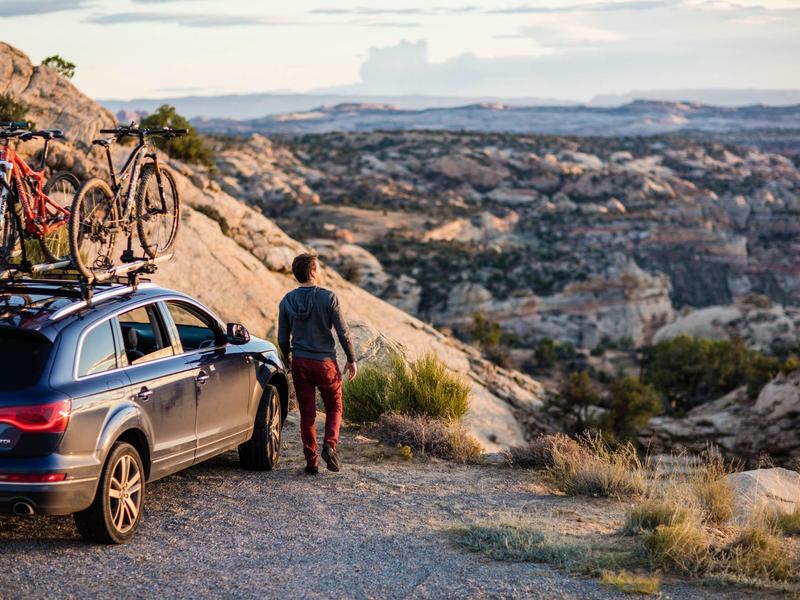 Enjoy outdoor adventure in Bryce Canyon Country Explore beautiful destinations and get active outdoors when you travel to Bryce Canyon Country. View the red rock scenery as you hike in Bryce Canyon National Park, a popular family destination. 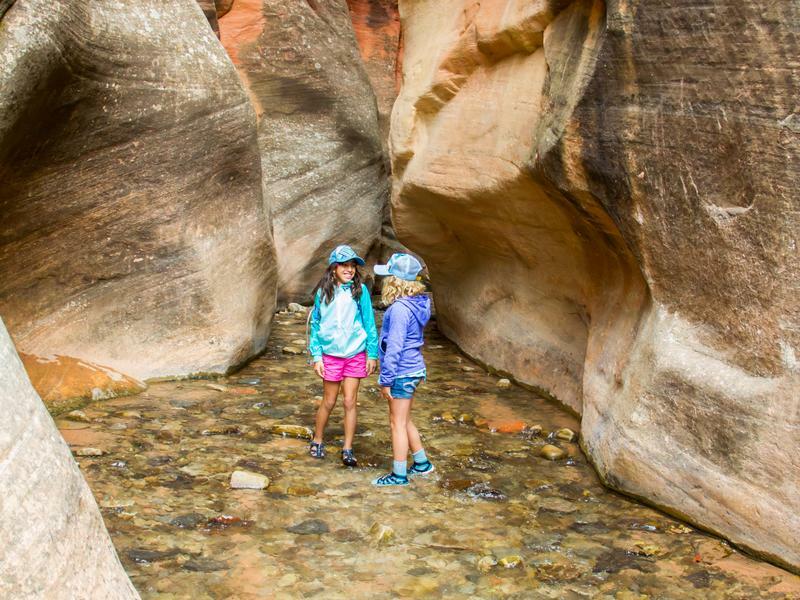 Go hiking and canyoneering through red-walled slot canyons. Bike through Red Canyon and Dixie National Forest. ATV through the Utah desert landscape. It's not every day you can find a place so perfectly situated as Cedar City and Brian Head. 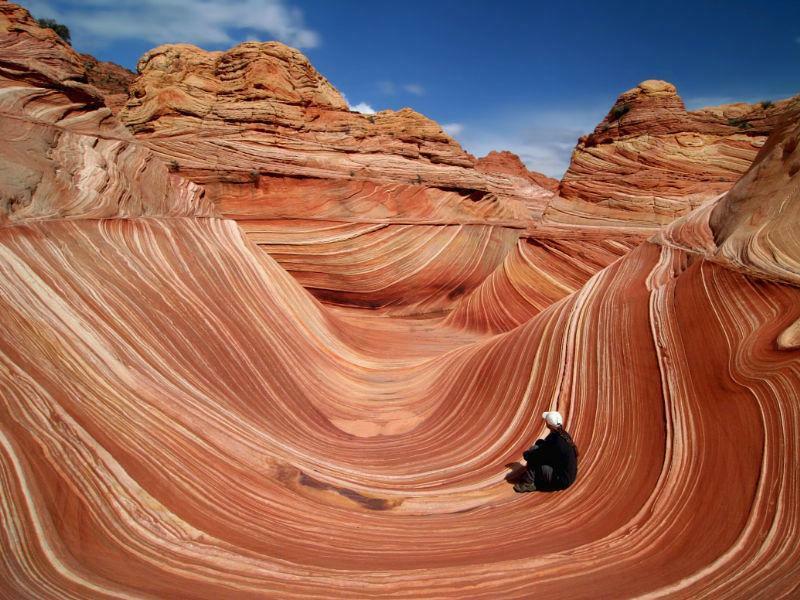 Not only are there vast outdoor recreation opportunities but also National Parks and Monuments just a short drive away with the scenic wonders of southern Utah at your finger tips. Play in the great outdoors with miles of hiking and biking, OHV, backcountry exploration and a wonderland of photographic prospects. Then bring the play inside where festivals abound. Year-round recreational opportunities are centered on the 91-mile Lake Flaming Gorge and the famed Green River. There is a wide range of active pursuits to fill your days, or you can just sit back and take in the breathtaking scenery and watch the abundant wildlife. 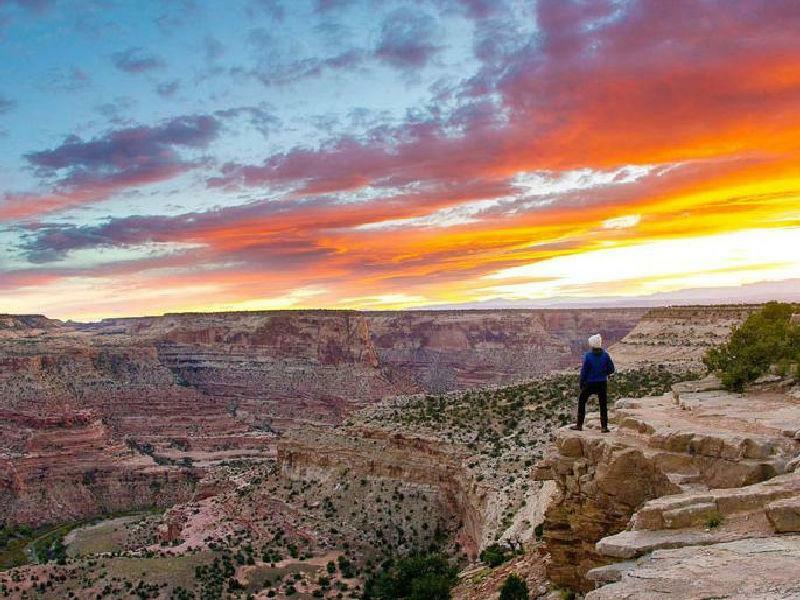 When it comes to outdoor recreation, Flaming Gorge Country may have no equal. From an exciting raft trip to a leisurely scenic drive – the choices are endless. 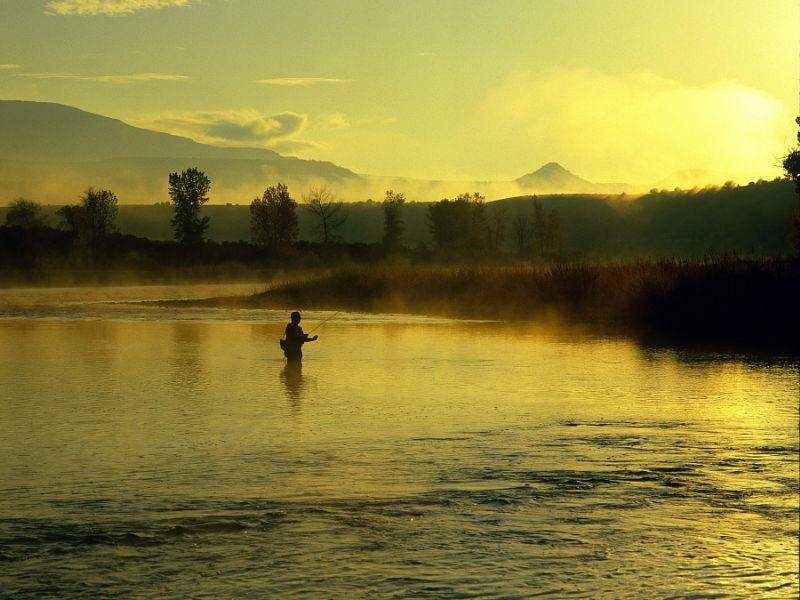 Boating, rafting and fishing are only some of the ways to enjoy our waters. 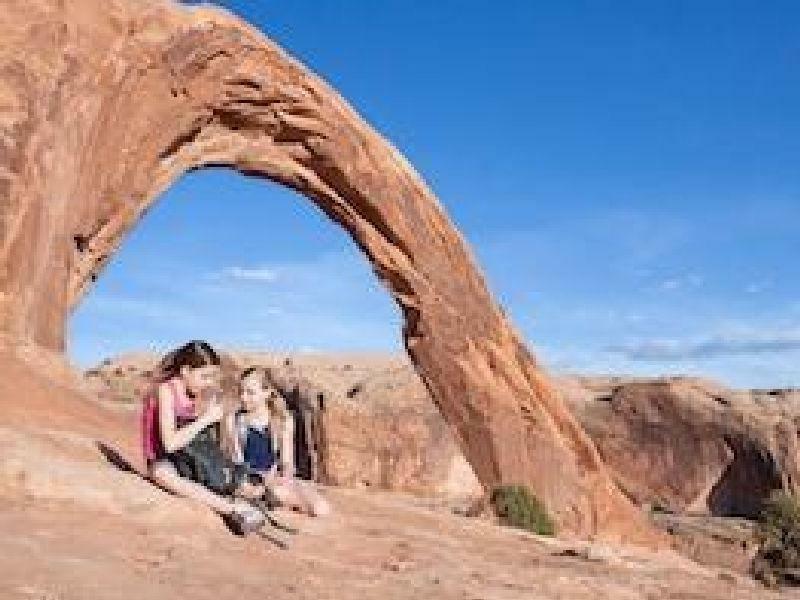 Hiking, biking and camping reward visitors with an intimate encounter with the splendid backcountry. Welcome to Utah's San Rafael Country (Emery County), home of the San Rafael Swell filled with color and contrast: From majestic snow-capped peaks to desolate desert badlands, from Native American rock art to dinosaur fossils, from sinuous canyon gorges winding a thousand feet below you to awe-inspiring buttes and mesas towering thousands of feet above you.